Here at X-Met Metals, we are one of the North West’s leading battery buyers. From car batteries to industrial batteries, we will buy your batteries from you, and we will not be beaten on price! So, how does this work, and what are the advantages of battery collection and recycling? Well, this is our guide to everything you need to know about our battery buying service. What type of batteries do we collect? So, if you have batteries that you are looking to cash in, why not get in touch today. With our mobile collection service, we can come to you, wherever you are, and pay you for your batteries too. Our mobile scrap collection service means that we will come to you, to take any scrap, including batteries. All of our vans are fitted with industrial quality scales, so we can pay you on the spot. We offer three different payment options so you choose the one that most suits you or your business. This includes payment via cheque, bacs or a prepaid card. Our collection service can also save you time and fuel money, as you wont have to drive to a scrapyard to make the deposit, and spend time loading your van. In addition, if you are a company or business, we can provide the necessary paperwork to indicate that you disposed of your recyclable materials and scrap waste legally and effectively. 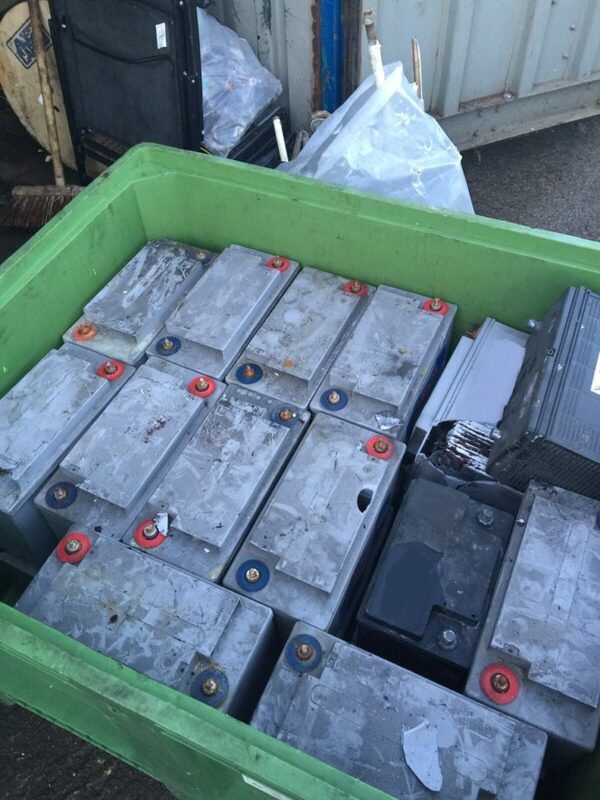 Batteries are full of acid, and when left outside in rubbish tips or at the side of the road, the outer metal can easily erode, allowing the acid to seep out into the environment. This isn’t healthy for the environment, or for us either. So professional, reliable recycling is a great way to help the environment, and get paid for your old batteries. 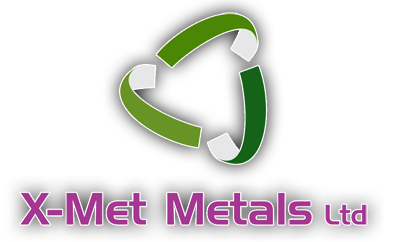 So for battery collection across the North West, look to us at X-Met Metals. We are leading battery buyers, and we provide a professional and reliable mobile collection service. We can collect from all regions of the North West, and even further afield if necessary. Why not get in touch today?